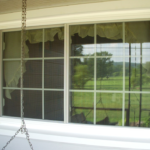 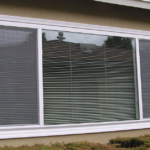 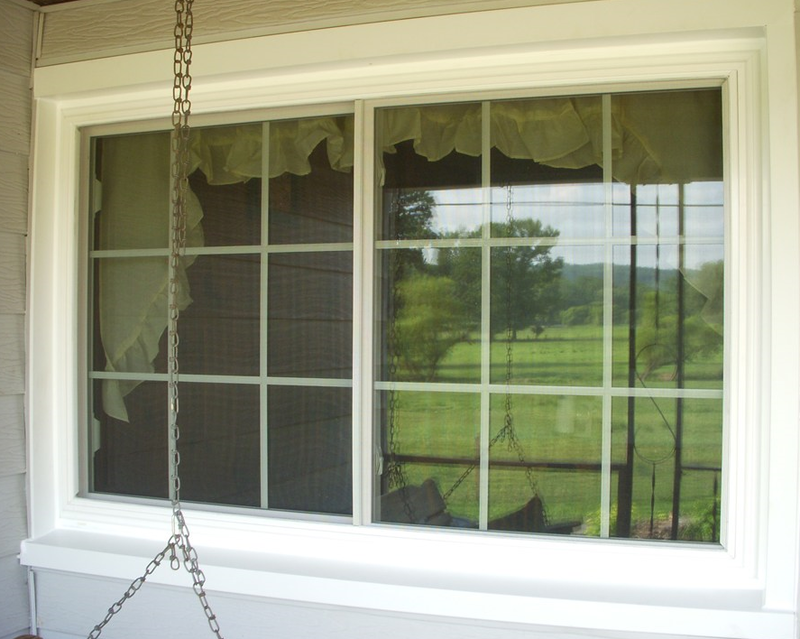 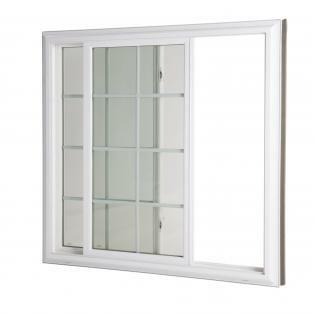 Windowrama slider window is designed to capitalize on light when closed and ventilation when open. 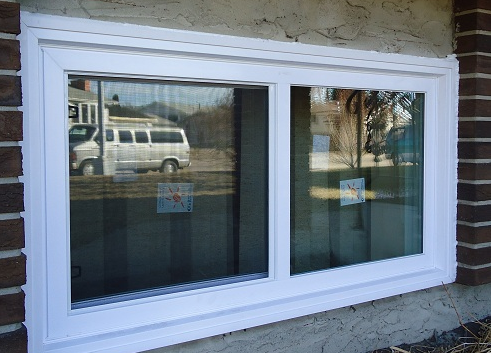 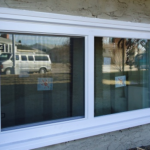 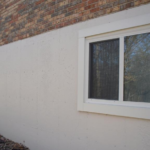 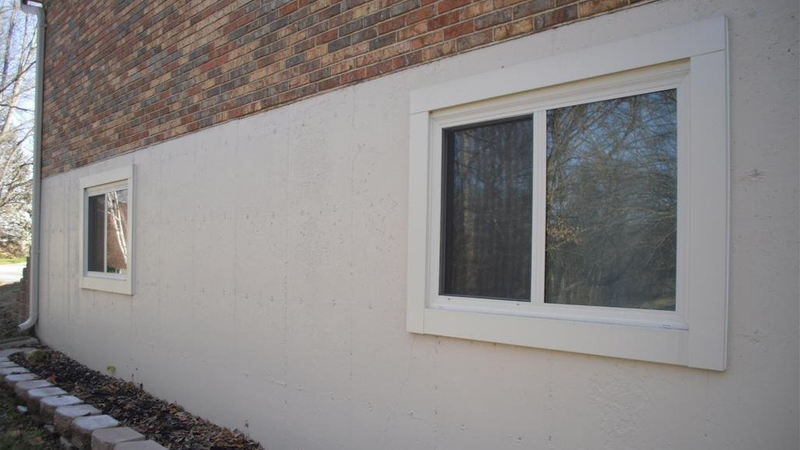 Our slider windows feature 2 panels that slide from side to side and are built using the highest quality materials for utmost durability and energy effectiveness. 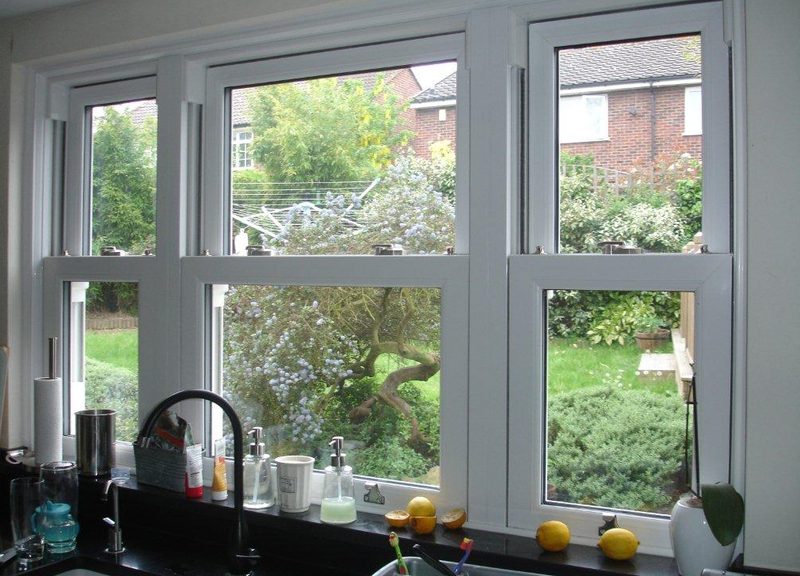 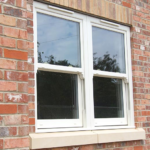 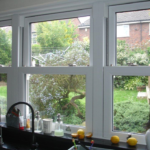 Our slider windows are attractive, easy to operate, carry a lifetime guarantee and deliver an ongoing return on investment. 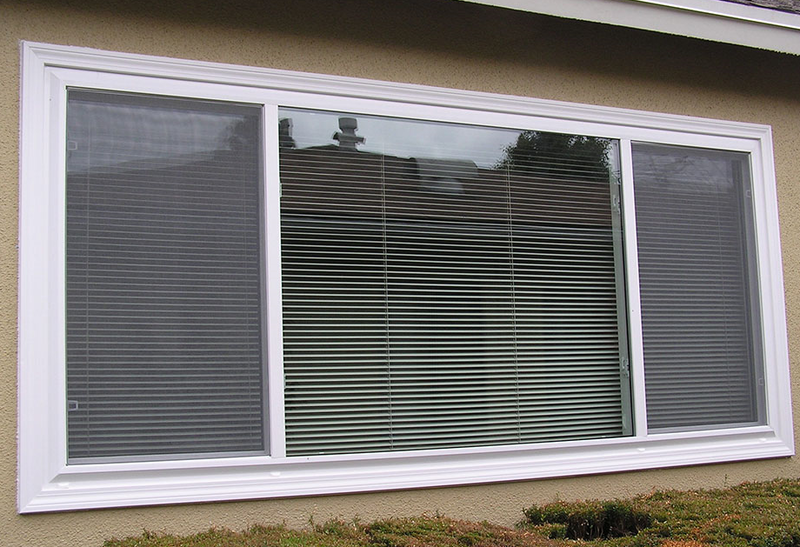 Specialists are ready to fit your space with a superior function and feel that will last many years to come. 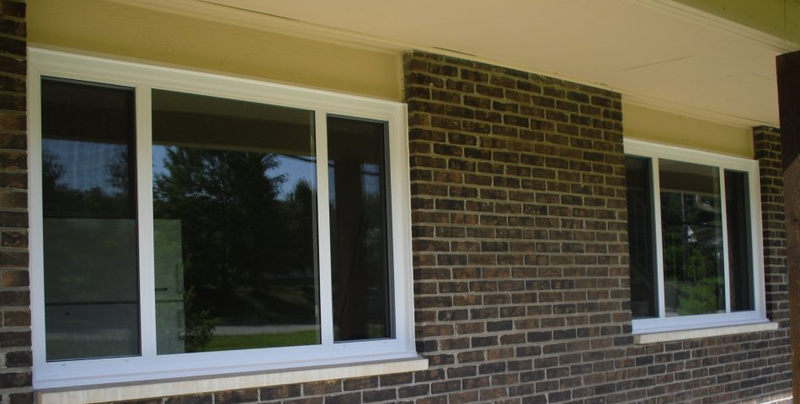 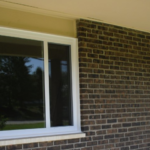 Our window replacement Toronto services are backed by a guarantee that will grant you the comfort you deserve; choose custom windows that work for you.